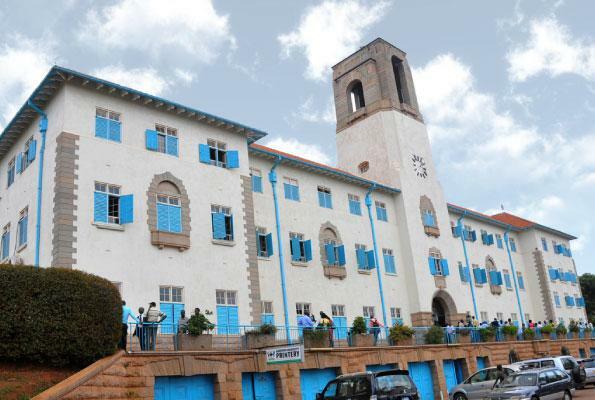 A university lecturer, Mr. Kisuze Edward, has been suspended by the University of Makarere in Uganda over allegations of s*xual harassment. In the letter of suspension, which bore the stamp of the office of the Vice Chancellor and was posted on the university’s Twitter handle on Tuesday, Edward is on suspension due to allegations of s*xual harassment preferred against him by one of his students, Rachael Njeri, who wrote the school authorities on 16th April. Edward was notified of the allegation and asked to share his own side of the story. Upon receipt of his response, the university placed him on immediate suspension on half pay, pending an investigation into the allegation. The university later tweeted that the lecturer has also been arrested by the Police. A similar case in Nigeria is still going round in circles.